One Eternal Day: "We shall never surrender"
I intend to see Darkest Hour. There seems to be general agreement among the critics that Gary Oldman as Churchill is probably up for an Oscar. The film is getting criticism from those who know something about the historical Churchill. Darkest Hour is a movie about the first three weeks of Winston Churchill’s premiership in May 1940, and it is balderdash. In a razor-sharp National Review critique, Kyle Smith takes out after the movie for shrinking Churchill “down to a more manageable size” by portraying him as undergoing an emotional crisis due to the political maneuverings against him and the enormousness of the challenge he faced as the Nazis bore down on Britain’s army in France. Smith is right. Nothing in the historical record supports the idea that Churchill faltered internally in his determination to face down the Nazi menace and achieve victory against Hitler. We went to see Darkest Hour last night. The film portrays Winston Churchill (Gary Oldman) in May 1940. 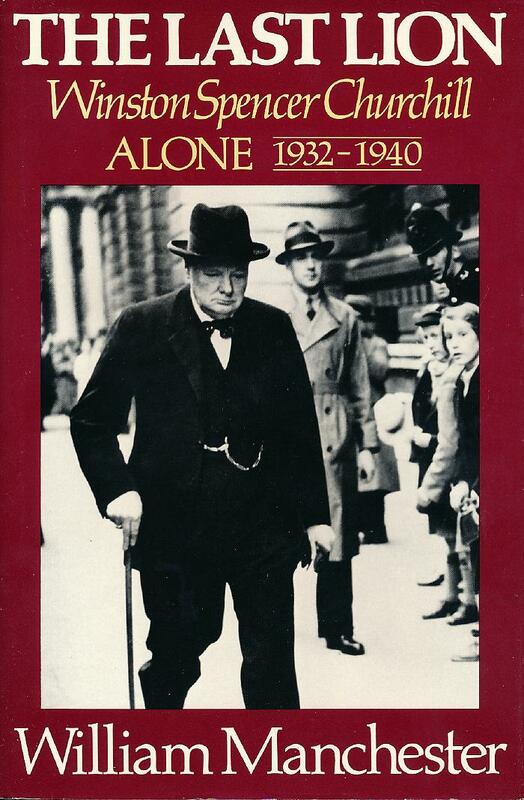 When Neville Chamberlain stepped down, Churchill became Prime Minister on May 10 and became the Great Britain’s war leader. In Five Days in London: May 1940 (1999), John Lukacs focused on these events and took us into the cabinet meetings portrayed in the film. Stick with Lukacs. Robert Hardy owned the role of Churchill in the great series Winston Churchill: The Wilderness Years 1929-1939 which, I find, has become a rather expensive DVD set (and the DVDs aren't very good). My favorite book about that period is the one I've pictured above.